UK Stampin' Up! 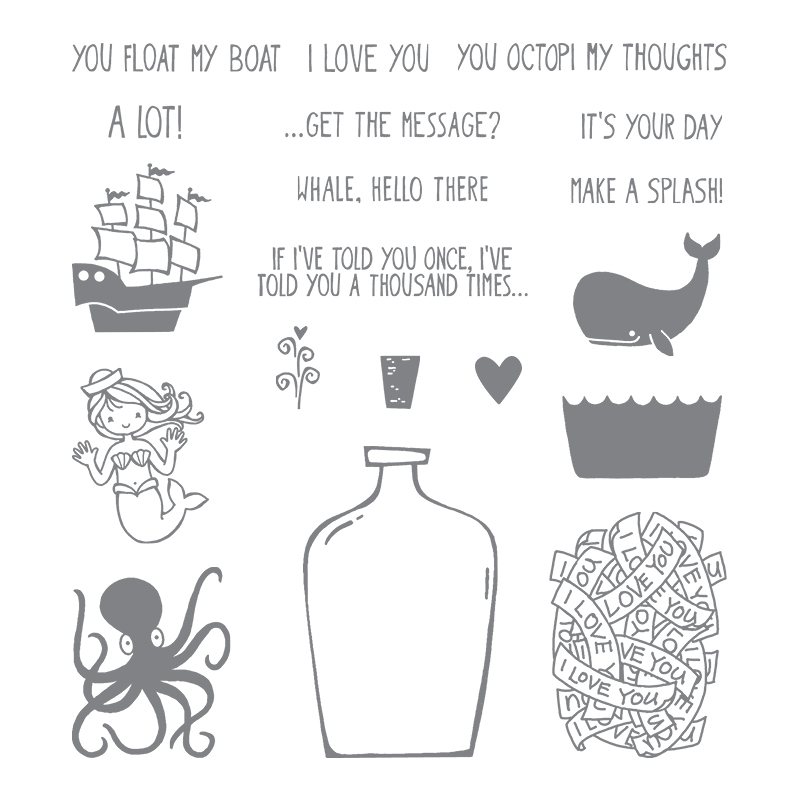 Demonstrator | make beautiful cards | Crafty Hippy: Create a simple greetings card using the Message in a Bottle stamp set by Stampin' Up! 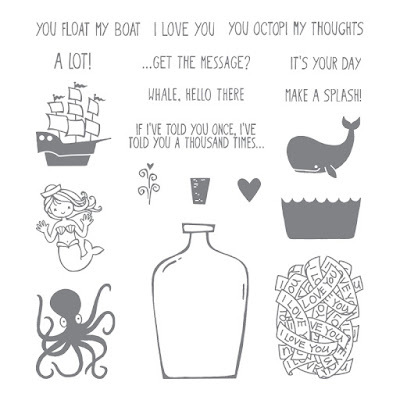 Create a simple greetings card using the Message in a Bottle stamp set by Stampin' Up! Quite recently I've been concentrating on simple cards that only need a few supplies. It is so easy to create detailed cards with tons of embellishment, ink and other bits and bobs. However, it is just as easy to create a gorgeous card with just a few items. Today's card is a fine example of how you can create a professional looking card with only a few Stampin' Supplies. Detailed and elaborate cards are lovely, but they often cost a lot of money to create and are time consuming. Today's card is made with Whisper White Cardstock, some Basic Black and Emerald Envy Ink and one stamp set - Message in a Bottle. It was then put together with some Snail Adhesive. Isn't it gorgeous? Tomorrow I will be showcasing a stepped-up version of this card, but still only with simple stamping.